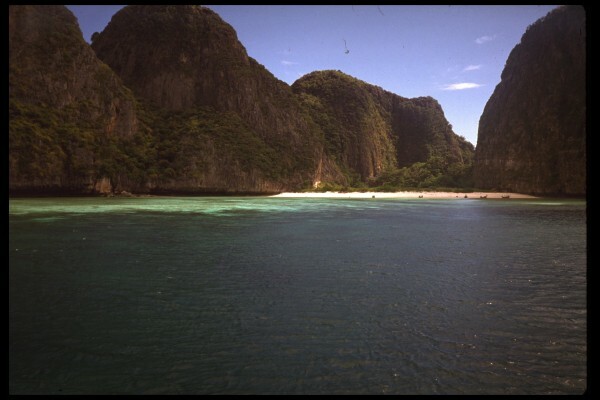 This was our cove, how about that with no one else, very very cool and way before anyone knew of this place, Ko Phi Phi. Arrived here in 1990 on that bike trip around the world. This was our home on the beach the real beach before the movie “the Beach” now that is cool. 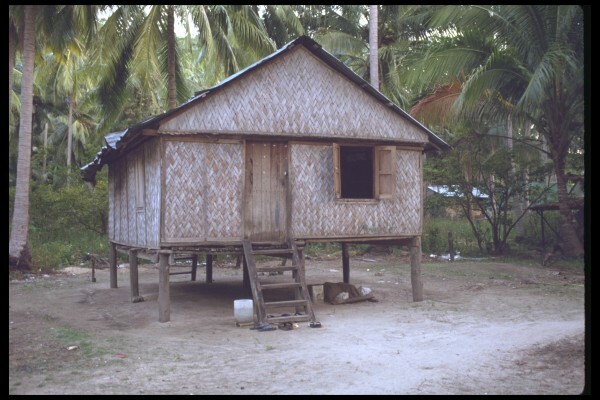 We traveled from the North of Thailand on the Burma border after I was looking for Kuhn Sa, the heroin war Lord. After boarding a train in Chang Mai, Arden and I traveled south to Surant Thani and then bordered a boat that took us out to the Ko Phi Phi islands. Wow this place back then was smoking and it was before they filmed the movie the beach there. We went on two dives that were rather shallow and numerous snorkeling days. 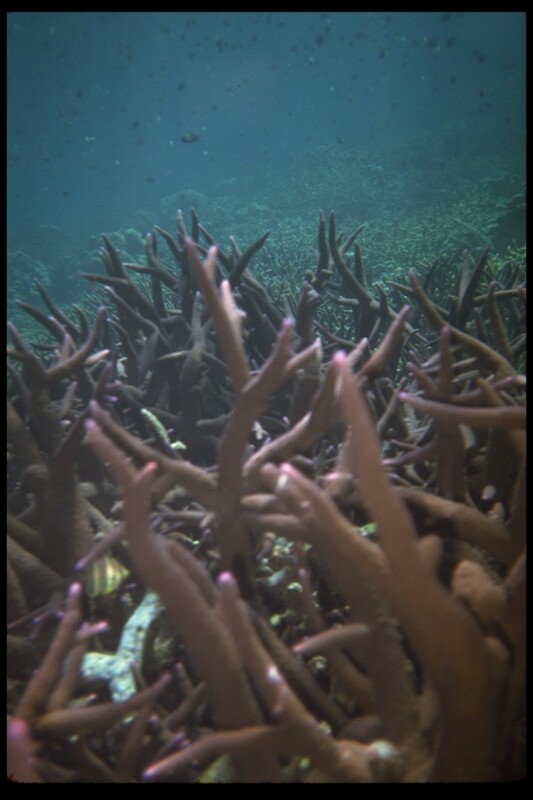 A ton of Coral as you can see below. We were told to watch out for sea snakes and stonefish, which I did. However, I almost hit a stonefish by putting my hand into a crevasse. The dive master took me up and blasted me. He stated that I would die, as a hospital was 2 days away and 70% of the people die. Dinner my friends . 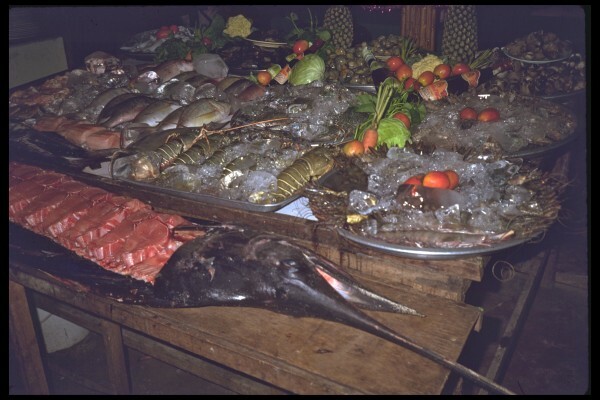 For 10 dollars we got beer and fresh fish wow should have stayed. Took a boat from Ko Phi Phi to Phuket. We snorkeled here and swam and had fun but nothing like Ko Phi Phi.